For the Love of Chocolate Gala - WHIMSY a Chocolate Party! 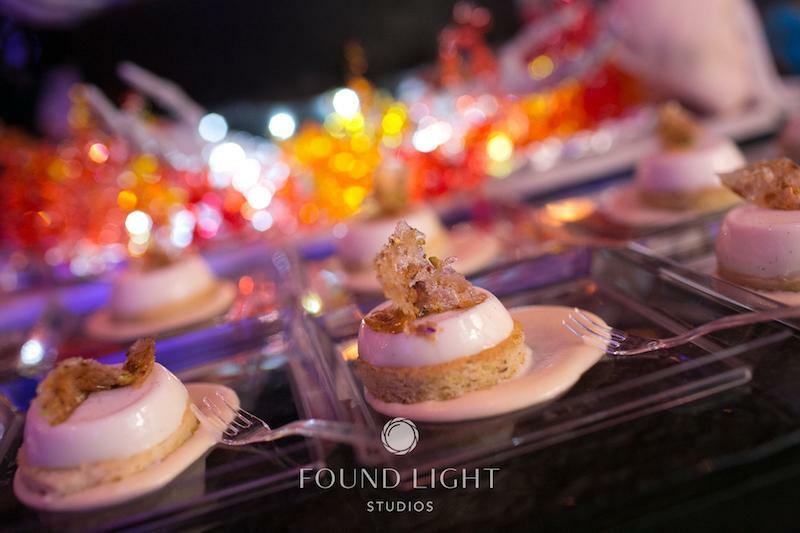 Incredible edible attractions await with 100 different presentation stations featuring gourmet savory food, chocolate, pastries, macarons, a Chocolate Garden and an Ice Cream Truck with flavors that will get you buzzing! Float through three rooms of awe and amazement to find an adult playland, a cloud dance floor, fantastical creatures, an illusion cafe, and a silent dance club, a multisensory experience like you've never experienced before! 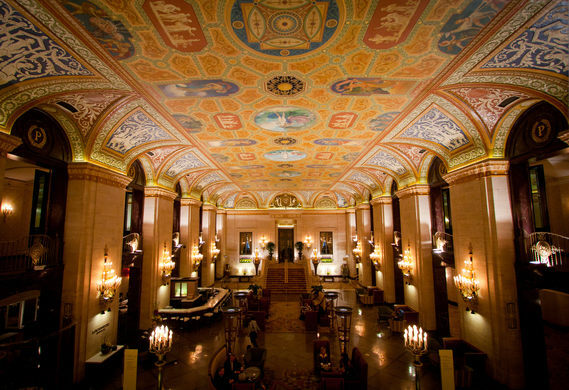 The enchanting and mystical Palmer House Hilton Hotel is the perfect venue to set the tone for this party of dreams! Ladies, come adorned in long flowing gowns, flower crowns, or anything that makes you feel like a princess! Look for a flower crown, we've got your crown connection at www.crowningevent.com! Mention For the Love of Chocolate and receive 15% Off. And you can pick up your crown at the gala! Gentlemen, white tuxedos and top hats if you prefer, or come in a stylish suit that matches your mate with a floral tie or detail! For the Love of Chocolate Foundation is also partnering with the Chef's Hall of Fame and the American Culinary Federation to host their annual induction ceremony. To obtain tickets please select the "Chef's Hall of Fame" ticket level to gain access to the induction ceremony and Whimsy following!The induction ceremony will take place in the Red Lacquer Room of the Palmer House Hilton and begin promptly at 6:00 PM with Whimsy to follow (event included in your ticket price).